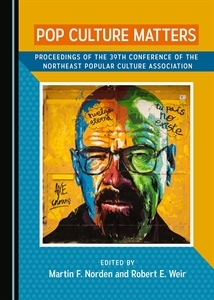 The Popular Culture research group at Liverpool Hope University welcome papers from academics and graduate students for its sixth annual international conference, ‘Theorising the Popular’. Its aim is to demonstrate the intellectual originality, depth and breadth of ‘popular’ disciplines, as well as their academic relationship with and within ‘traditional’ subjects. The group breaks down disciplinary barriers and challenges academic hierarchies. Papers should be 20 minutes in length. Please send abstracts of 300 words to Dr Jacqui Miller millerj@hope.ac.uk by Thursday 31st March, 2016.